Now that lemons are in season I have been using them in just about everything from recipes to cleaning products. While I use lemons on almost an everyday basis, in water, teas and to clean various kitchen and bathroom appliances, I am usually left with a handful, of lemons that I find myself tossing out which is such a waste. 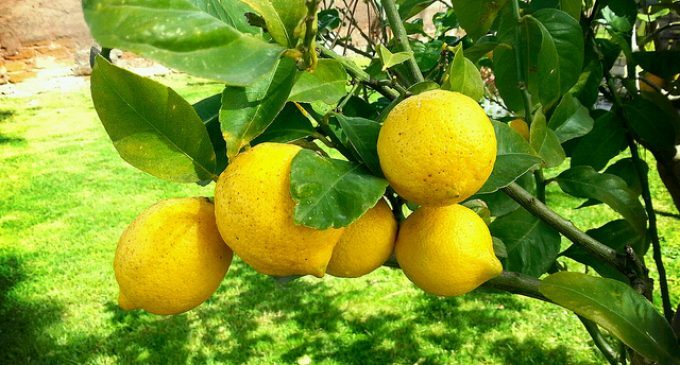 While lemons are high in citric acid which is a natural preservative they still go bad if they are not used within a specific period of time. So what can we do to help save our lemons and stop such food waste? Keep reading and I will show you what I have found!